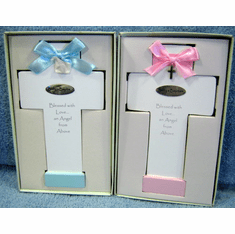 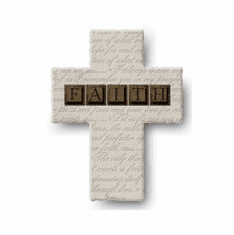 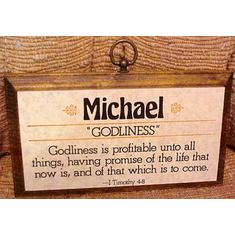 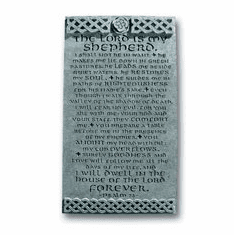 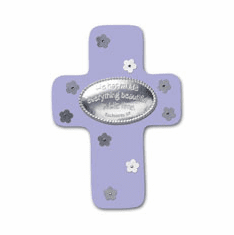 Beautiful selection of wholesale Christian gifts including crosses and other various plaques. 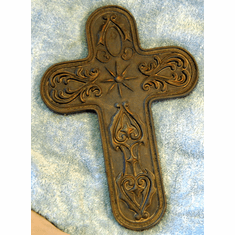 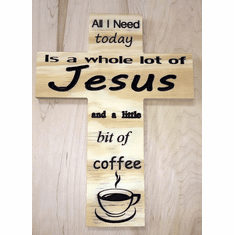 Here at the Christian Discount Shop we carry a variety of crosses and Christian themed wall decor for your home. 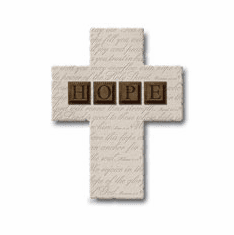 Some come with beautiful inscriptions of hymns, prayers and phrases. 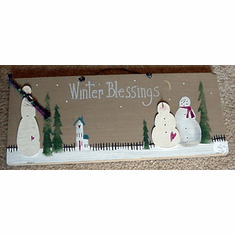 Each has its own delightful artwork etched into the plaque. 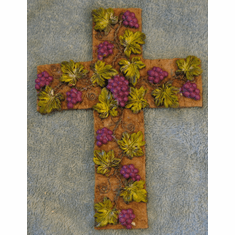 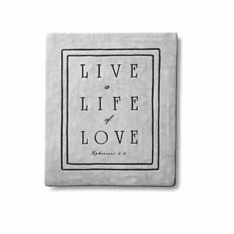 Like many of our other wholesale Christian gifts, each is affordably priced. 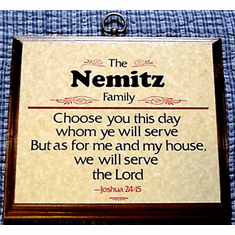 Anyone of these plaques or wall decor pieces would make a great gift.